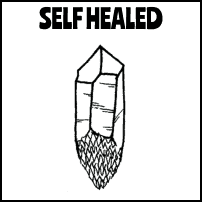 Self Healed crystals are crystals that have been broken from the matrix and started to re-seal their broken end with new growth. A crystal that is Self Healed looks like it has scales or triangular layers and can be present on the bottom, sides or even tip of a point or cluster. They may also present as crystals that were broken in half but sort of “glued” back together with new growth. 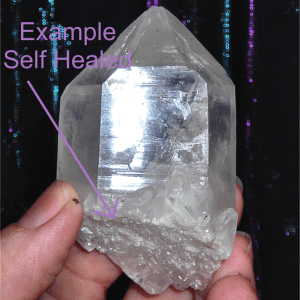 Self healed crystals are good for healing, and they have sturdy, optimistic persistent energy. 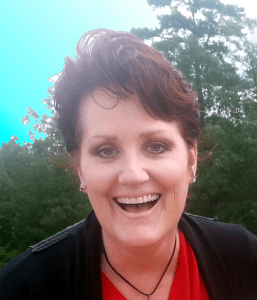 They are not quitters!